Rio de Janeiro won the vote to stage the 2016 Olympics, becoming the first South American city to host the event. Ruy Cezar Miranda Reis, 63, special secretary for the 2014 World Cup and the 2016 Olympic Games expects 2 million tourists in Rio, proposed investments of $11.1 billion in preparation for the games. Billionaire Eike Batista was one of the main responsible for Rio’s achievement. Made the Olympics bid part of his personal quest to become Brazil’s champion of infrastructure development. His EBX Brasil SA group said it donated 23 million reais ($12.8 million) to Rio’s campaign -- about a quarter of the 102 million reais that Brazil’s Olympic Committee invested in the competition with four other campaign donors. Though, we haven’t seen so far any Social entrepreneurship initiative that could help Rio and Brazil to use this giant opportunity to tackle down poverty and some of our social problems. A social entrepreneur is someone who recognizes a social problem and uses entrepreneurial principles to organize, create, and manage a venture to make social change. Whereas a business entrepreneur typically measures performance in profit and return, a social entrepreneur assesses success in terms of the impact he has on society as well as in profit and return. Yan Waligora, 18, architecture student, questioned “What if part of that investment was used to turn Favelas (shanty houses) into the most fascinating hotel complex? - People would safely walk on the streets; local shops would sell Brazilian souvenirs and other Favelas would build house extensions to receive even more tourists, all of this with an exclusive view to the Atlantic, which is amazing from the Favelas heights. Much of the people that live in Favelas receives very low wages or are unemployed, they could become small entrepreneurs in a nightshift and Waligora has a plan for them. 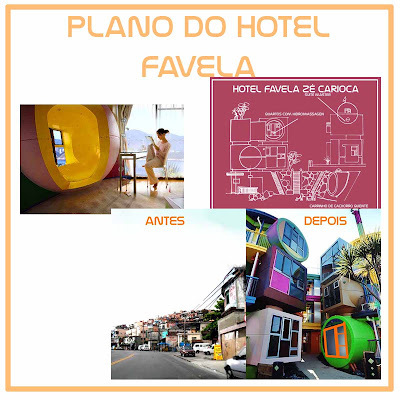 Rio de Janeiro is not so different from Valparaiso, we could trace a parallel between Valparaiso and Rio de Janeiro with its improvised urban architecture covering the mountains and surrounding the see. The big difference is that valparaisians are aware about the potential in the region, which conquered the status of UNESCO World Heritage Site upon its improvised urban design and unique architecture. With its magnificent view to the pacific Valparaiso was nicknamed “The Jewel of the Pacific”. In 1996, the World Monuments Fund declared Valparaiso’s unusual system of funicular elevators (highly-inclined cable cars) one of the world’s 100 most endangered historical treasures. Valparaiso also experienced a very well succeed pilot plan for criminality prevention. 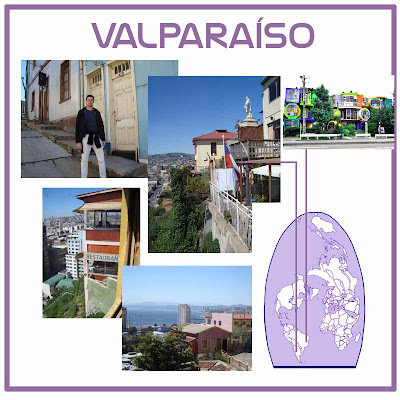 The Municipality of Valparaiso promotes the safety and good conviviality in the historical center using the concept of participative vigilance. This way, tourists may walk in a considerably safe fashion on the streets. Being proud of Rio may be difficult for those who live in poverty, surrounded by violence and under one of the worst social conditions in the planet. Once we overcome this situation, we have another problem to solve - we won’t have time or money to do so. 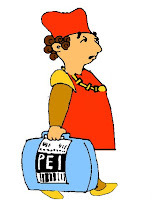 Maybe “Catadores de Lixo” – Trash catchers and Tetra Pack could help. The biggest multinational in food processing and packaging is a Swedish company founded in 1951 in Lund, by Ruben Rausing. Tetra Pack is also the leader in recycling is own trash. 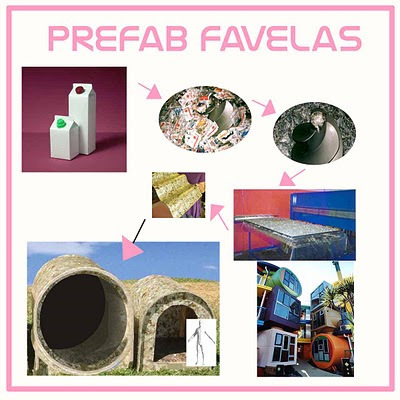 Tetra pack unit in Campinas recycle tetrahedral package and the resulting sub-product has wide application in the construction industry. 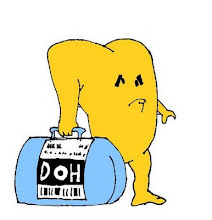 The package basically made of plastic and aluminum is recycled through the process of drying and grinding in a machine called "hidrapulper", a sort of giant blender, and then extrusion and injection molding. The final result is a material that could be used to produce plastic parts such as shovel, broom, collectors and others. But, the most interesting process is the one that grinds together plastic and aluminum and presses it all in high temperature, transforming the material into a plate similar to plywood that can be used in the manufacture of partitions, furniture, decorative items and tiles. The plate could be molded in many different forms and the expressive cost-benefit ratio could be more even better if counting on sponsors. 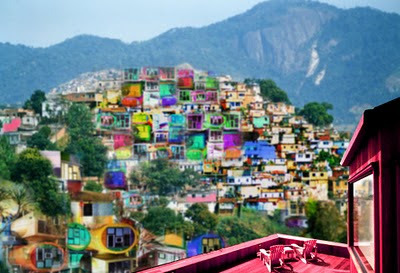 Paint manufacturer such as Suvinil would be in the best place to be seen, turning the Favelas into a beautiful place to look at. “If building tree houses for a living sounds absurd, than investing in the construction of an entire community of geodesic, eco-friendly and self-sustaining tree houses in the forests of California must be down right crazy. Dustin Feider – social entrepreneur, Change Agent and Founder of O2 Treehouse – couldn’t disagree more. As a child building forts and climbing trees in the woods of Wisconsin, Dustin never envisioned his childhood love for tree houses coupled with rock-solid carpentry skills and a passion for sustainability would culminate in a social entrepreneurship career. 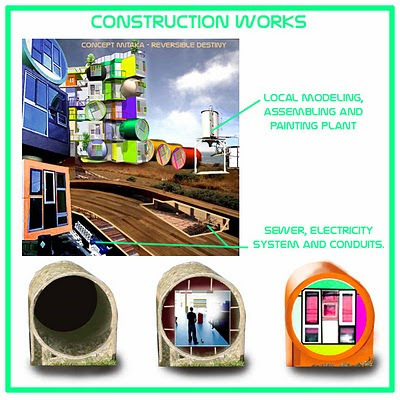 Dustin is an emerging champion for “living architecture,” a movement fusing art, design and the use of sustainable natural resources for residential and commercial construction. 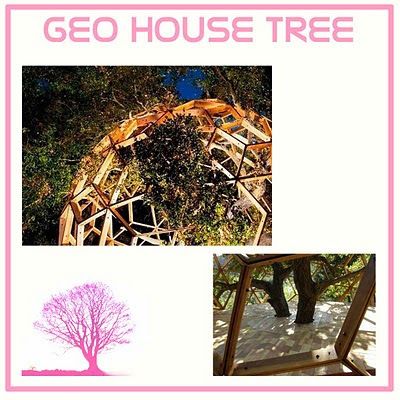 All of O2 Treehouses are made from sustainable materials and are eco-friendly. Dustin’s vision for changing the way we build is touching lives across the country. Guided by Buckminster Fuller’s social entrepreneurship and his 100% percent for humanity idealism, an idea based on the thought all people in the world should enjoy nature and architecture, Dustin is building an entire community of green tree houses in California’s Redwood and Doug Firs forests. The O2 Treehouse project relies on eco-friendly and sustainable practices that would pass muster with any bona fide treehugger. Not one hole is drilled into the trees to build these breathtaking, practical structures Dustin designs as backyard retreats, vacation cabins and eco-adventure resorts. The eco-friendly building process protects trees from restricted growth. Dustin is nailing down the basics for the Redwood project, which includes finalizing the details for a prefab location in Oakland, where he can pre-build the tree houses, and finding investors.